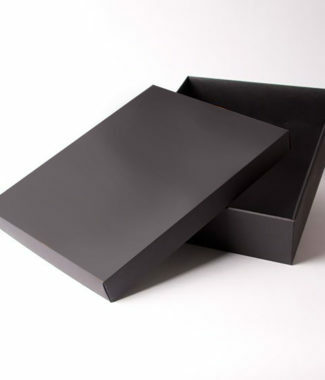 High end quality and handmade is also this black logo embossed paper box from our factory. 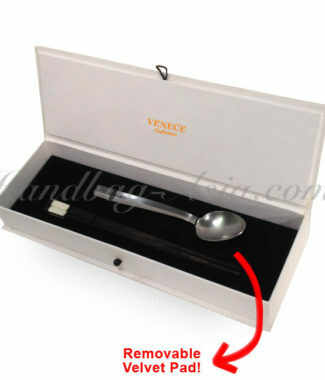 Can be made to your custom size and with your logo stamped on the removable lid. 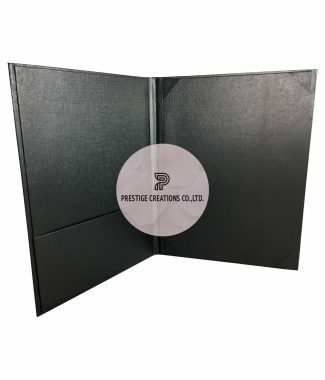 Interior can be equipped with padded velvet or suede fabric, made with separations for phone or packing of other luxury items such as diamond jewelry. The unit price is determined by your order quantity and the size and design you order. Please get in touch with us for more details. 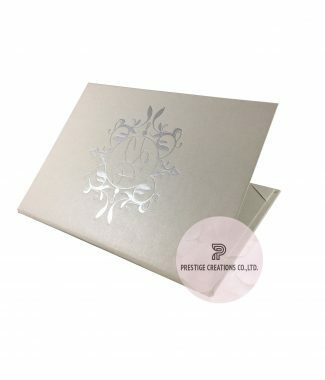 Material: Strong cardboard covered with high quality paper.